REFEREE Thabani Bhamala, hogged the limelight for all the wrong reasons, after waving away two penalty appeals and denying CAPS United what looked like a genuine last gasp goal in a tension filled Premier Soccer League match against Highlanders at Barbourfields Stadium on Sunday. 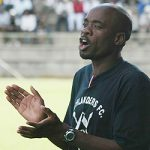 With the match seemingly headed for a goalless draw, CAPS United looked to have nicked all three points after striker Dominic Chungwa finished off from a rebound inside the box after Highlanders goalkeeper Ariel Sibanda spilled Joel Ngodzo’s long range screamer. 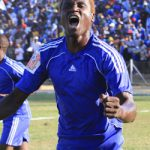 CAPS United’s celebrations were however cut short after Chungwa was adjudged to have been in an offside position by Bhamala, who had made a number of contentious decisions throughout the contest. It was the third big decision to go against CAPS United in the match after a penalty appeal was waved away in the sixth minute when Highlanders’ defender Peter Muduhwa appeared to have handled inside the box. Bhamala also refused to award a penalty to CAPS United in the 62nd minute when Valentine Ndaba was brought down inside the box. 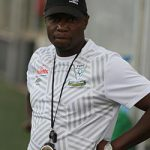 CAPS United coach Lloyd Chitembwe, who had to restraint his players from mobbing the match officials at the final whistle felt his side had been robbed of three points by poor officiating. “For me those are two points dropped. According to the laws of the game that the same referees teach us, I thought that was a push inside the box and if it is inside the box it’s a direct kick and that kick is a penalty,” Chitembwe said about the first half penalty incident. “This is the interpretation that we get from these referees. From the angle where I was I thought that was a push and at the same time I am not in a good position to comment about the disallowed goal but if indeed Dominic came from inside going outside it should have counted as a goal. 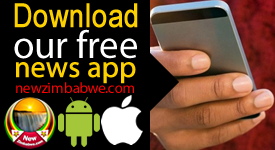 Unfortunately it’s not for me to make those decisions and its disappointing from that fact that those situations could have turned the match into our favour,” Chitembwe said. Away from the refereeing controversy Highlanders dominated the first half with striker Prince Dube unlucky not to open the scoring after hitting the upright twice in the first half in the 13th and the 31st minute. Despite the dominance and the chances created, Highlanders went to the half-time still looking for a breakthrough. Bosso started well in the second half but failed to maintain the momentum and Makepekepe soon took control of the game. 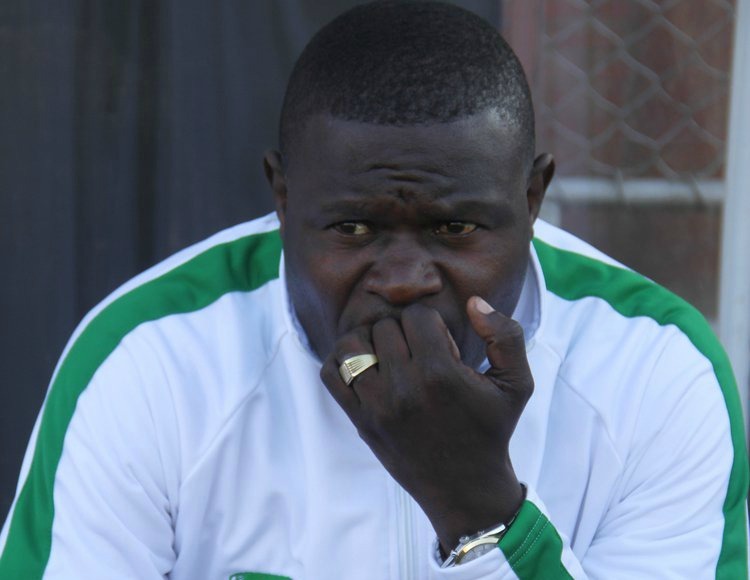 Highlanders’ technical manager Madinda Ndlovu was happy with the result but rued the missed chances. “It was a very exciting game with a lot of mixed moments for either side. I was satisfied with the outcome,” Ndlovu said. The result meant CAPS United moved to fifth position on the log standings with four points from two matches while Bosso are 13th with two points from as many matches. 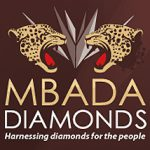 Elsewhere Manica Diamonds registered their first win in the Premier Soccer League after beating Harare City 3-1 at Gibbo while Chapungu and Black Rhinos played to a 2-2 draw at Mandava. Saturday: Ngezi Platinum Stars 2-1 Mushowani Stars, Bulawayo Chiefs 0-1 TelOne, ZPC Kariba 1-0 Herentals, Yadah 0-2 Chicken Inn, FC Platinum 2-1 Triangle United.